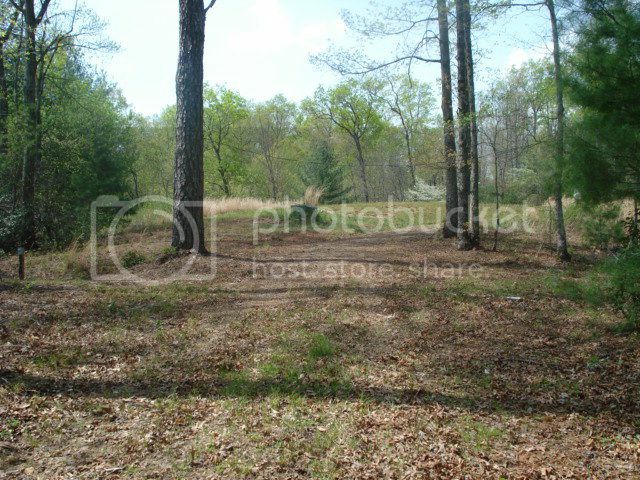 2.83 Acres of Beautiful Land with a VIEW in Otto NC! Welcome to your beautiful home site in Otto NC! Ready to build? Your land is waiting for you! 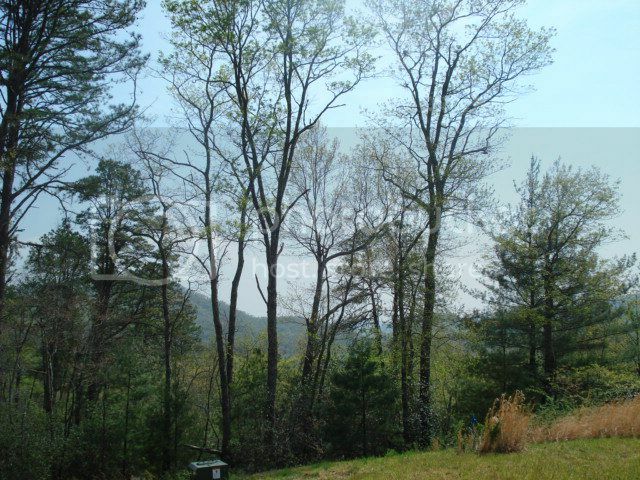 Imagine waking up to lovely mountain views from your private acreage in Otto NC, just a few miles south of Franklin! See the video here! For more photos, information and pricing on this property click HERE! Everything has been done for you. Well - DRILLED! 3-Bedroom Septic - INSTALLED! House Pad - PREPARED! Driveway - READY! Just bring your home plans! This is an outstanding 2.83 acre property with a private driveway. You will enjoy both privacy and convenience here in Otto NC... located very close to both Franklin NC and Clayton GA! If you want to build your dream home in the mountains, this is the property for YOU! Be sure to check out the VIDEO HERE! 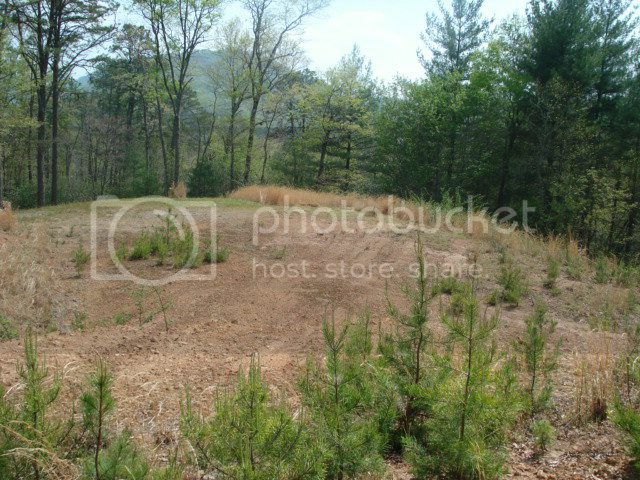 Call me at 828-506-3719 to view this land IN PERSON!